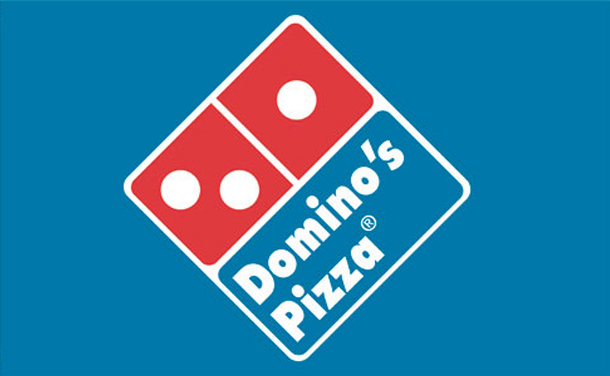 Help show Domino’s our Platinum Sponsor of our Band Program how much we appreciate them. On Thursday, February 11th walk-in, call or order online Domino’s pizza and tell them you support the Fishers High School Band. The Band will receive 20% of total day sales. These funds will be used to help benefit the 2016-17 New Senior Scholarship Program.